Faith Bible Church - Livonia, MI - Connecting People to God and Together!  Worship Celebration • Sundays @ 11 AM! At Faith Bible Church, we believe that life is lived to its fullest when it’s lived in a relationship with God through Jesus Christ and lived in community through a local church. Come be a part of the exciting things God is doing! “Our deepest desire is to connect people to God and together, in order to impact our community and world to the glory of Jesus Christ. We pray that our church will be a place where you can experience the love of God. On this website, I hope you find enough information about our various ministries and activities going on at Faith Bible. I encourage you to join us for a Sunday service. We look forward to getting to know you. You are always welcome here. Whatever your age or walk in life, we have groups and ministry opportunities designed specifically to promote fellowship and growth. We offer age based connection groups, as well as intergenerational settings to grow and learn from one another as a family. Hover over the drop-down menu labeled “CONNECT” for more info! One of the most important values of Faith Bible Church is our mission to the world. It begins in our own community, and spreads overseas to every nation. We are always looking for opportunities to serve our community together – through children’s programs, delivering meals, financial assistance, counseling, prayer and meeting many other physical needs. Each member of our church family is motivated by love to give of their time and talent, and to support the ministries of our church through financial giving. Hover over the drop-down menu labeled “GIVE” for more info! Faith Bible Church is happy to provide links to our weekly sermons and other helpful Bible study and discipleship resources.